The Sambor Prei Kuk temples (or”temples in the richness of the forest”) are located in Kampong Thom province, in Cambodia. Before all of these amazing archeological finds were discovered, the place was a dense jungle – ancient trees reached up to the sky while the ground below hid countless land mines courtesy of the Khmer Rouge. Now, the Sambor Prei Kuk temples are a sight to behold – paths to the temples are cleared, and the ground you step on are finally landmine free. The temples aren’t as grand as those in Angkor Wat; nevertheless the place strongly exudes the same quiet, almost eerie atmosphere of a bygone civilization (note that the structures date back to 6th century pre-Angkor times. So they’re definitely way older than Angkor Wat!). In July 2017, the Sambor Prei Kuk temples become a recent addition to the UNESCO World Heritage Sites, the second time now for Cambodia. Glow is light, coming so softly from within. Or a gentle brightness that illumines each morning, like a painting in the sky. The first time I’ve been here was way back 1996, one summer’s day in May. My favorite aunt was getting married. I was one of her bridesmaids. 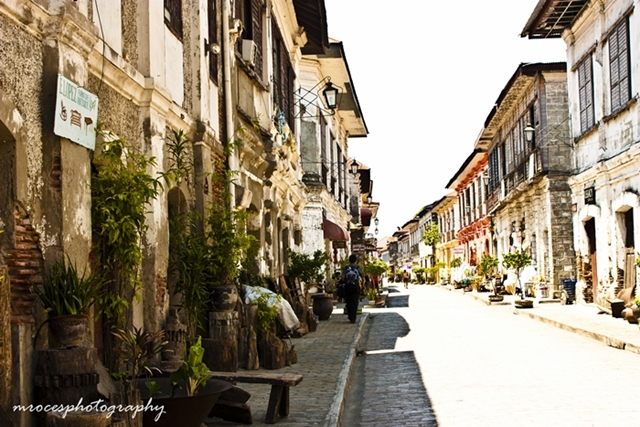 I know that the province, located in the northern part of Luzon in the Philippines, is famed for its rich history and picturesque setting. But all I remembered was the 12 hour drive. The sweltering heat. And the tacky gown that they made me wear for the wedding. The province has its beguiling and irresistible charm, though. And it was relentless in its persuasion, beckoning me to come back, to go on that 400 km joyride to the North, to reconnect with each other again. And in 2012 I did. This time I brought my husband and three children with me, to see with new eyes the beauty I have once shamelessly overlooked because of my own petulance and immaturity. Sta. Monica Church, Sarrat, Ilocos Norte. 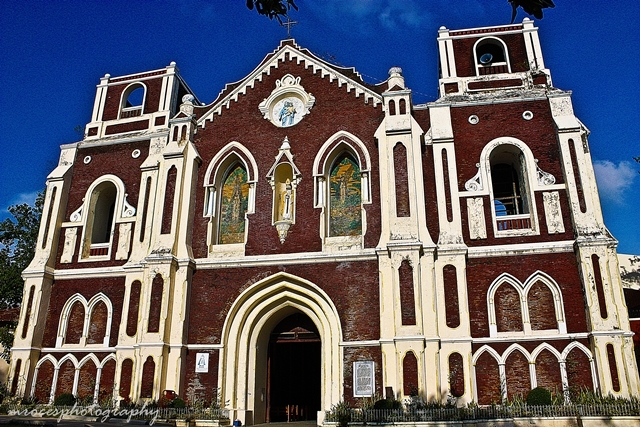 Believed to be the biggest church in Ilocos Norte, and perhaps the whole Ilocos Region. This was where my aunt’s wedding took place. The church’s bell tower. Ravaged by time, but still hauntingly beautiful. 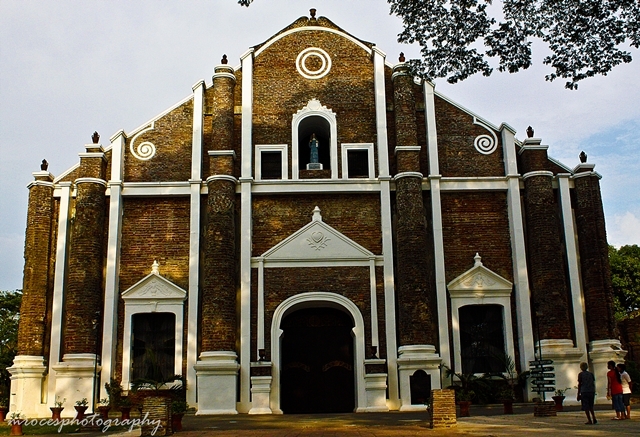 Saint Augustine Church or commonly known as Bantay Church, Ilocos Sur. 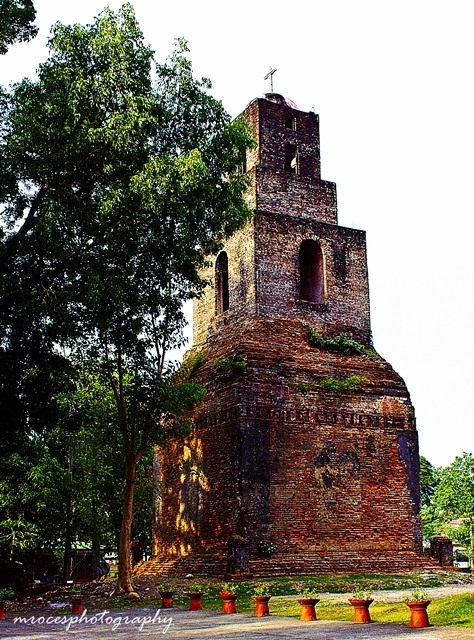 One of the oldest surviving churches in the Philippines. The Marcos Mausoleum. We just had to be here. 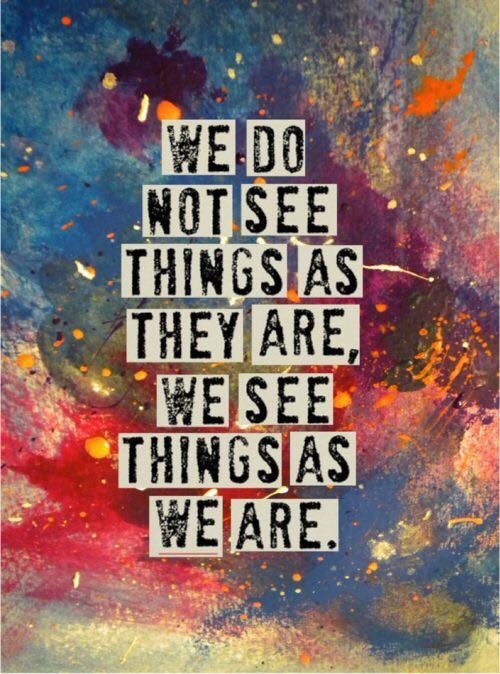 We want to see for ourselves. 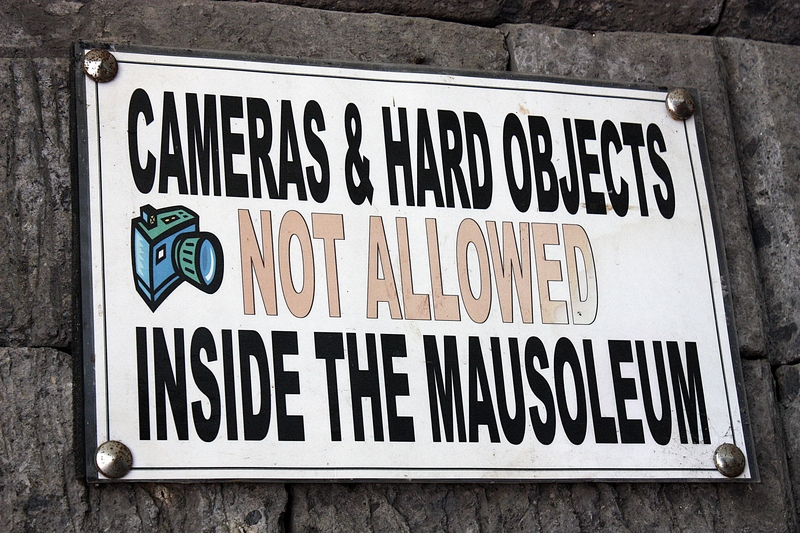 But no cameras, please! 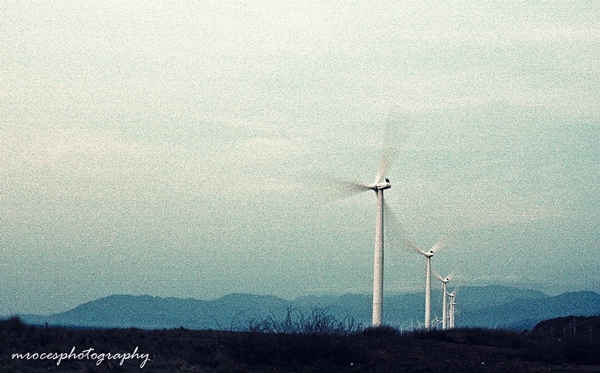 The Bangui Windmills, set against the nearby Pagudpud beach. We arrived there nearly sundown, against my aunt’s advice. The windmills were more spectacular during the daytime, she said. No matter. The sight just took my breath away. The Marcos ancestral house is located just a stone’s throw away from my aunt’s house. Whatever political leanings you might have, this place is still worth a visit. A lot of people might say that the journey is more important than the destination itself. And I agree with that. But it’s way so much better if the destination is as fun and rewarding as the journey, isn’t it? 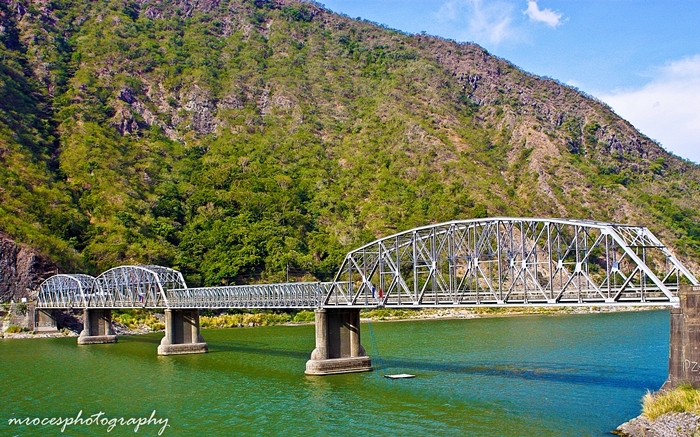 Ilocos will always have a special place in my heart. We were not properly introduced the first time around, but it was finally good to meet again. You are so very lovely indeed! I love photography and a good story. Taking pictures became a passionate hobby. And I find it hard to put a good book down especially when I start reading the pages! 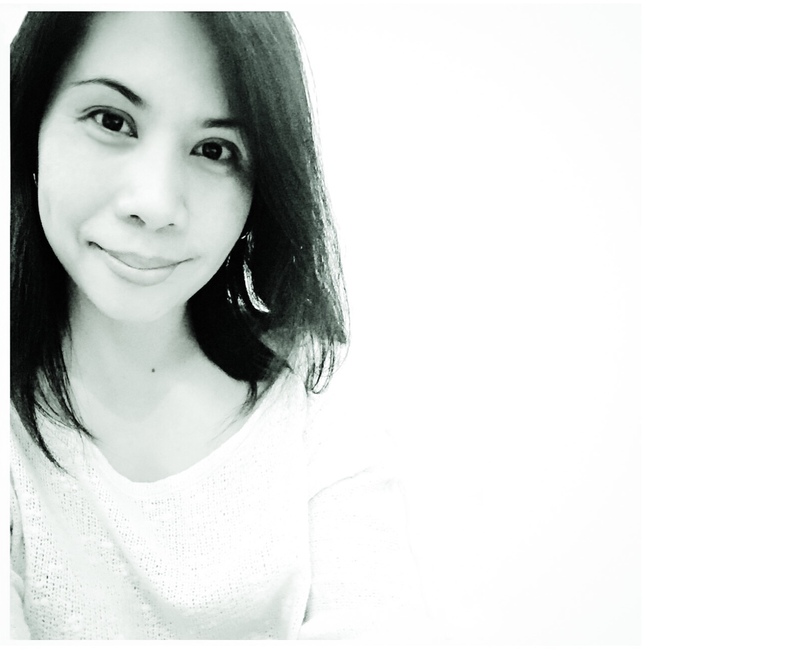 In the past I was a writer, an editor, and an information officer in a government agency before I got myself entangled with the Foreign Service life (because I married someone who’s into it). Now I juggle my time as a wife and mother, an animal welfare advocate, and an occasional online writer. Yes, the foreign service life does involve constant movement from place to place, but it also offers interesting and diverse backdrops to take pictures and write stories and share them with the rest of the world! 1. Habits can be broken. 2. Necessities can become unnecessary. 3. Every negative feeling has an end. 4. Your way is not always the right way. 5. For everything there is an alternative or a substitute. 9. Make friends with the locals. Make friends with expats. 10. Expat life is not a holiday. - from "Expat life with a double buggy"
"A strong woman knows she has strength enough for the journey, but a woman of strength knows it is in the journey where she will become strong." Defying the cryptic void of silence. Diving into the ocean of thoughts.